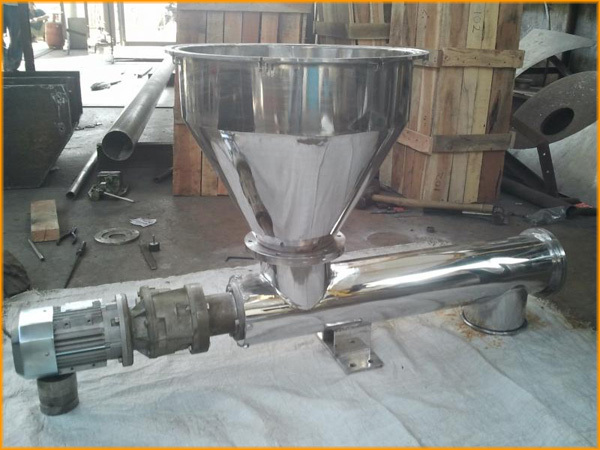 Metering Screw Feeder also known as Volumetric Feeder is designed to continuously meter all materials from flushing powders to fibrous particulate products at a constant volume to high accuracies. 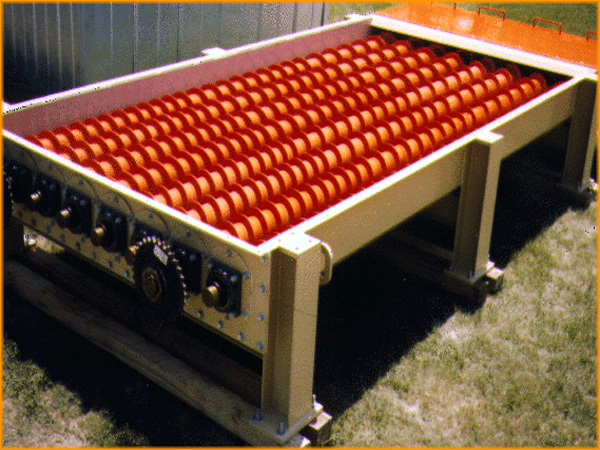 The basic feeder consists of a SVE designed, unique tapered conditioning chamber, complete with a slow rotation agitator and variable control functions, which provides timed on /off settings, constant or intermittent operation, to suit the nature of the products being handled. Product is directed into a variable speed metering screw, which runs completely and evenly filled and is linked to an electronic feed back drive ensuring accurate speed holding under all load conditions. Resulting in material being metered out at a constant volume of between ±1% to ± 2%.